The German election outcome signals a return to less consensual politics – which is no bad thing. 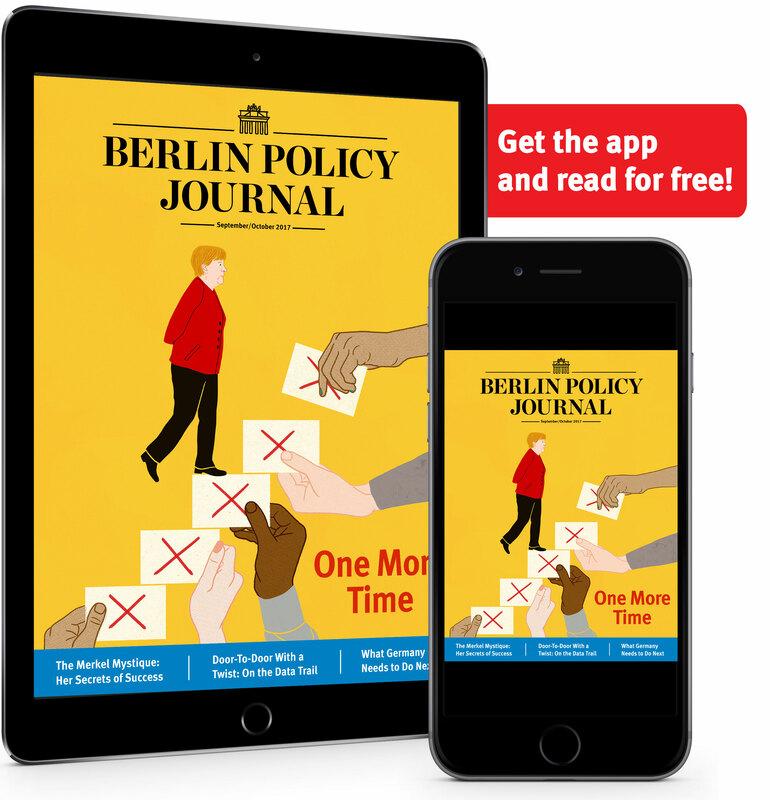 The success of the far-right Alternative for Germany (AfD) on September 24 marks the end of a broad German consensus that tended to delegitimize conservative views, and about time, too. The country needs controversial debates within the limits of the democratic mainstream. As the mist lifts, the road on from Germany’s federal election is slowly becoming clear. The worst result for Chancellor Angela Merkel’s Christian Democrats (CDU) since 1949 will not prevent her securing a fourth term to pull even with her four-term mentor Helmut Kohl. Her new alliance is likely to be an untested so-called Jamaica coalition, based on the party colors of Merkel’s CDU (black), the liberal Free Democrats (FDP, yellow) and Greens. And while the journey to Jamaica will require considerable effort and creativity, with no new administration likely before December, Merkel loyalists insist Kingston is a worthwhile destination even if the lack of direct flights means a strenuous row-boat journey looms. 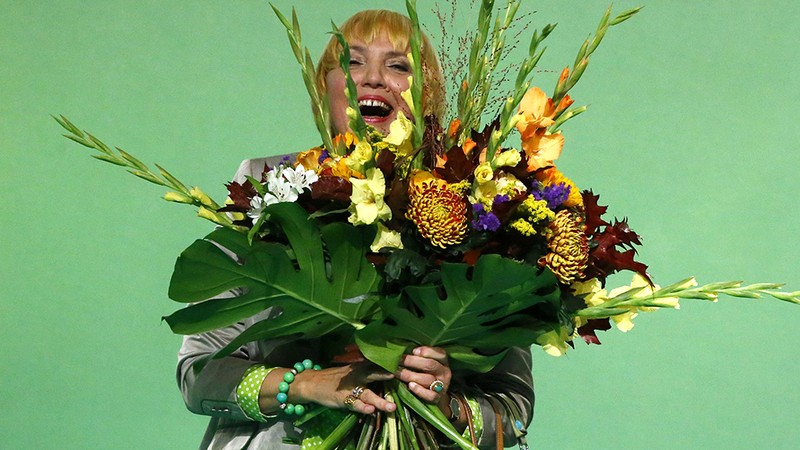 In the Claudia Roth Republik, the consensual political center was the place to be, in tune with the Zeitgeist of Germany’s World Cup generation: open and cosmopolitan, a people increasingly at-ease with their German identity. Anyone who visited this republic headed home again convinced the Germans had undergone a collective personality transplant, with ease replacing angst. But nothing lasts forever, particularly not after the refugee crisis earthquake. Germany’s initial welcome to asylum seekers in 2015 surprised everyone, including the locals, but things began to cool somewhere between the 2015 New Year’s Eve attacks on women in Cologne and the 2016 Christmas market truck attack in Berlin that left twelve dead. Even though the perpetrators in both cases were not Syrian refugees, the cool, liberal consensus began to crumble. Roland Koch was once the politician German lefties loved to hate. A take-no-prisoners hard-right CDU governor in the western state of Hesse, he played the conservative keyboard with ease until 2010 when he dramatically quit politics for a – so far not terribly distinguished – private sector career. A year ago, as the mood began to darken, I sought him out to ask why he left and whether he felt needed again. He left politics, he told me, because Merkel had blocked his path with a consensual, low drama style of politics that had made his approach redundant. Why, I wanted to know, had Merkel’s centrist CDU neglected his old right-wing conservative clientele? He was as puzzled as I was and concerned this left it easy for the AfD to pick off older right-wing CDU voters alarmed over the refugee crisis. This was blindingly obvious in recent weeks on the election trail with Merkel. She was greeted with furious protest wherever she went, culminating in a final, vicious stand-off on Munich’s Marienplatz. Two days later the AfD celebrated its historic result. Bulking up its far-right populist voter base were a million reactivated non-voters and another million disappointed former CDU and Bavarian CSU voters. Minutes after polls closed, CSU leaders said the AfD success was the logical conclusion of their failure to defend their right-wing flank. This exposed flank was a consequence of the Claudia Roth Republik, conservatives argue, where any person or party with positions right of the center risked being labelled a far-right extremist. Conservatives who expressed law-and-order views, once mainstream in the Kohl-era CDU, were shouted down in this Germany as potential racists or proto-fascists. As the dust settles, the challenge for Merkel and Germany’s political establishment is to prevent further drift to the right-wing fringes. The chances are good, given post-election polls suggested some 60 percent of AfD support was a protest vote. But winning these voters back can only happen when their conservative, liberal, or moderate right views are no longer demonized and silenced. 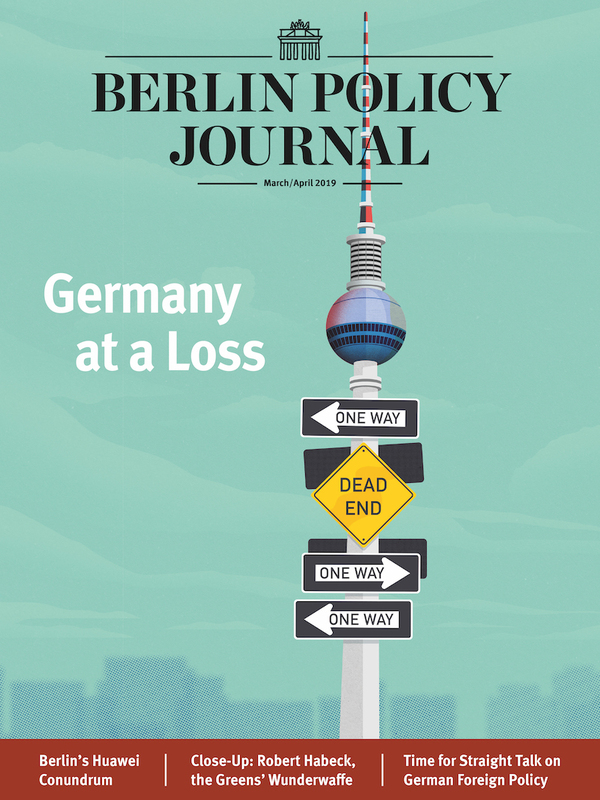 Germany has to rediscover its capacity for controversial debates on the big issues of concern – security, migration, and globalization – that respects competing opinions within the limits of the democratic mainstream. That is the alternative to Germany’s Alternative für Deutschland.